UPDATE - 4/25@3:47PM: Headlong Flight is up on SoundCloud too! 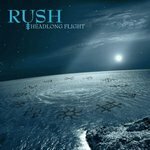 UPDATE - 4/25@11:20AM: Headlong Flight debuted on the Medibase Rock Chart at #25 and is working its way upward where it is currently sitting at #17. 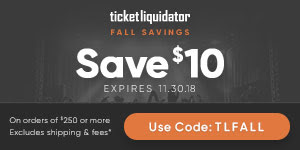 It's also sitting at #91 on the iTunes charts, and is the #1 downloaded rock song on Amazon. 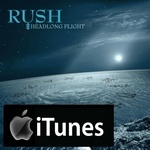 UPDATE - 4/24@12:40PM: Headlong Flight on Spotify.